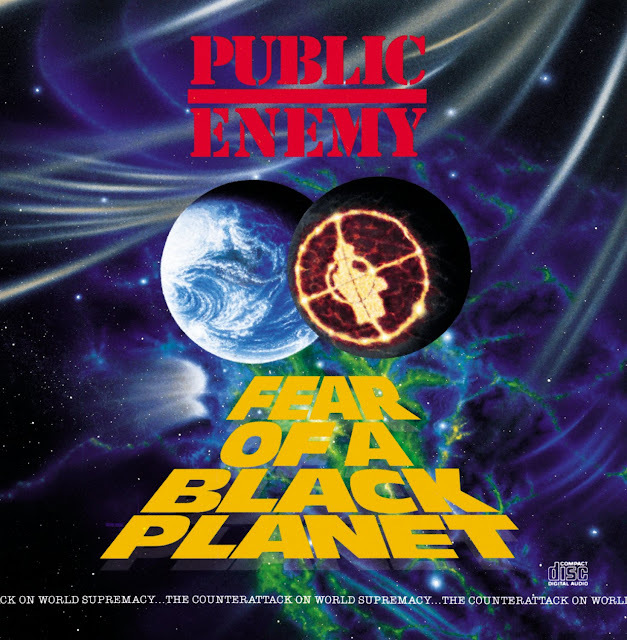 Fear of a Black Planet este cel de-al 3-lea album al trupei Public Enemy și a fost lansat în data de 10 aprilie 1990, prin Def Jam Recordings & Columbia Records. All tracks were produced by The Bomb Squad. "We Got Our Own Thing" by C.J. and Co.
"Knock Him Out, Sugar Ray by E.U. "Tougher Than Leather" by Run-D.M.C.